The “haunting…tender, intimate book that makes an epic interior journey” (The New York Times), Lisey’s Story is a literary masterpiece—an extraordinarily moving and haunting portrait of a marriage and its aftermath. 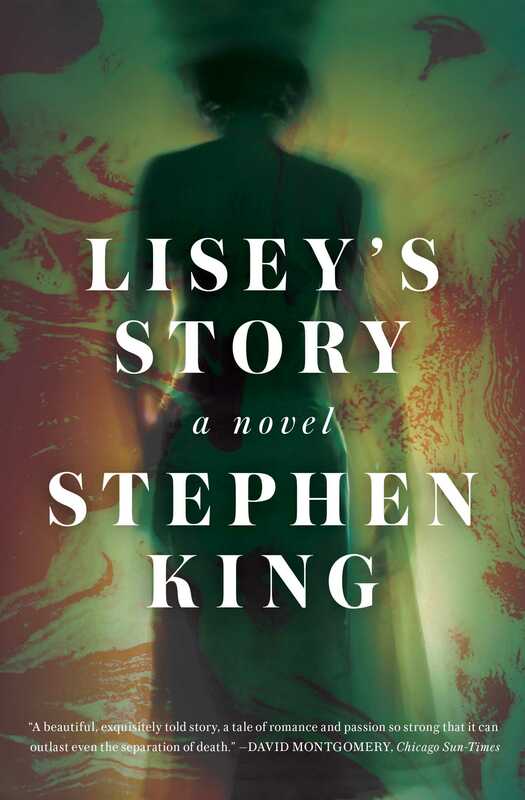 “Intricate...Exhilirating” (The New Yorker), perhaps Stephen King’s most personal and powerful novel ever, Lisey’s Story is about the wellsprings of creativity, the temptations of madness, and the secret language of love. It is a beautiful, “rich portrait of a marriage, and the complicated affection that outlives death” (The Washington Post). This reading group guide for Lisey’s Story includes an introduction, discussion questions, and ideas for enhancing your book club. The suggested questions are intended to help your reading group find new and interesting angles and topics for your discussion. We hope that these ideas will enrich your conversation and increase your enjoyment of the book. Lisey Landon’s husband, Scott, died two years before this story opens, after a twenty-five year marriage. An award-winning, bestselling novelist, Scott left a collection of papers Lisey finally sets about organizing. But what begins as an effort to sort through her adored husband’s possessions soon becomes a journey into the past. There was a place Scott went, a secret place called Boo’Ya Moon, that inspired and healed him, terrified him and set his imagination free. It was a place with demons both figurative and literal. Lisey must contend with these demons as an obsessed, deranged fan of her husband’s comes after her and she has nowhere else to flee. Venturing ever deeper into the darkness Scott inhabited, Lisey finds herself on an odyssey into the heart of creativity, memory, and love. 1. “There was a lot they didn’t tell you about death, she had discovered, and one of the biggies was how long it took the ones you loved most to die in your heart.” (page 332) Is Lisey’s Story about getting closure? What does this phrasing suggest about the process of mourning? 2. “To the public eye, the spouses of well-known writers are all but invisible, and no one knew it better than Lisey Landon.” (page 3) What do you think Lisey’s feelings are about having been seen primarily in light of her husband? Can her journey be viewed as an effort to reclaim some part of their shared story? 3. What is the role of Lisey’s sisters in her story, and what do their relationships reveal about her? 4. As illustrated by the shovel and the afghan, objects have special power in Lisey’s Story, both in the familiar world and the fantastic realm of Boo’Ya Moon. To what extent do such objects serve as tethers to reality or memory? 5. “It is the pool of life, the cup of imagination, and she has an idea that different people see different versions of it.” (page 338) What do the pool’s properties, the fact that it can both heal and numb its viewers, say about imagination? What is the implication of the fact that they see different versions of it? 6. What do the monsters and dangers of Boo’Ya Moon, a place that inspired Scott’s ideas, suggest about the nature of creativity? 7. How do you feel about what Scott’s father did to his brother, and what Scott ultimately did to his father? Did you agree that their actions were justified? 8. Lisey’s Story is not the only novel of King’s in which a writer’s fan becomes obsessed to the point of violence and insanity; Misery, Finders Keepers, and others do as well. Why is the love of art something that can lend itself to such fanaticism and terror? What message do you think King is sending his readers by having so many of his villains be readers who lost their way? 9. “The arguments against insanity fall through with a soft shirring sound.” (page 253) What do you think the significance of these lines are in the novel, and why do they occur so often? What do they say about the nature of madness? 10. In what ways does Lisey grow in the novel? What did Scott’s bool hunt ultimately help her discover about herself? 11. 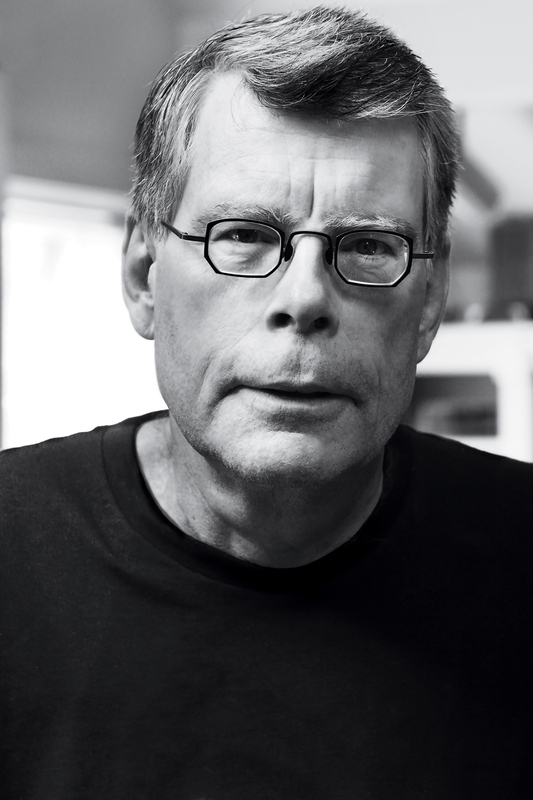 Stephen King has said that Lisey’s Story is a very special book to him, perhaps even his favorite of all the novels he’s written. Why might this be? 12. In an interview with The Paris Review, King said that while writing Lisey’s Story, “It started to be a book about the way we hide things. From there it jumped into the idea that repression is creation, because when we repress we make up stories to replace the past.” Do you agree? What is the relationship between the things we hide and the stories we create? 1. Try to remember the fantasy worlds, like Boo’Ya Moon, you imagined and visited when you were a child. Share with the group what they were like and how and why you went there at the time. Why do you think children need such worlds? 2. Create your own bool hunt. To differentiate it from a scavenger hunt, make your clues personal, exclusively involving objects from your past. What would it include, and what would the hints be? What would the hunt reveal about you? 3. Watch The Last Picture Show and listen to Hank Williams’ Greatest Hits album. Why do you think King included these references specifically?